Tuesday 11th December, and Tuesday 18th December – all starting at 2pm and ending 3.30pm. 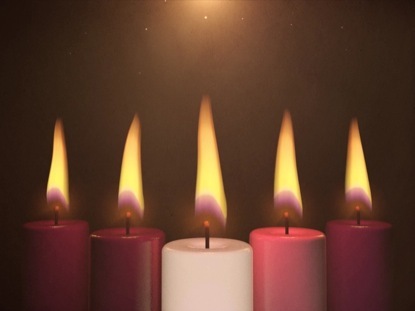 Please note that there is no evening course for Advent this year. All are welcome – if you plan to come please let Reverend Jane (jane.robertson@parishofboston.co.uk) or Reverend Sue (sue.rose@parishofboston.co.uk) know if you can.